He’ll run the max number of dirt races allowed by his team owner Chip Ganassi. So, what if the NASCAR Cup Series ran on the dirt? Surely Larson is in favor of that, right? Nope. 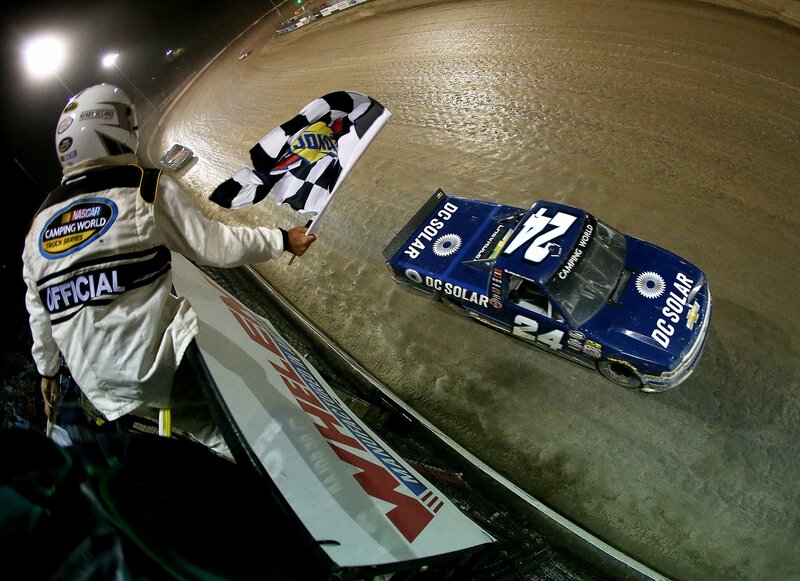 Would you be in favor of a NASCAR Cup Series event on dirt? “I don’t know, Tony’s probably going to get mad but I’d like to see it just stay as it is,” Kyle Larson commented from the New Hampshire Motor Speedway media center. Real road course tracks… In other words, he’s not in favor of the Roval either. Is Eldora the only option? Kyle Larson isn’t the only driver to bring up Knoxville, Iowa as another destination for a NASCAR dirt race. It’s one of the best dirt complexes in the country. Naturally, they come up in this discussion. Before NASCAR went to Eldora for the first NASCAR dirt race in the modern era, series officials actually visited Knoxville Raceway. NASCAR staff came down from Iowa Speedway to check the place out. Iowa Speedway is located nearby and it’s a track owned directly by NASCAR. Staff at that track work directly for the sanction. However, in the course of that inspection, per say, they were slightly concerned about the walls. The walls at Knoxville are just guardrails. NASCAR was concerned about a heavy truck or stock car going right through that wall. The link below is an interview I did with the track promoter on the topic of a NASCAR event at the facility. 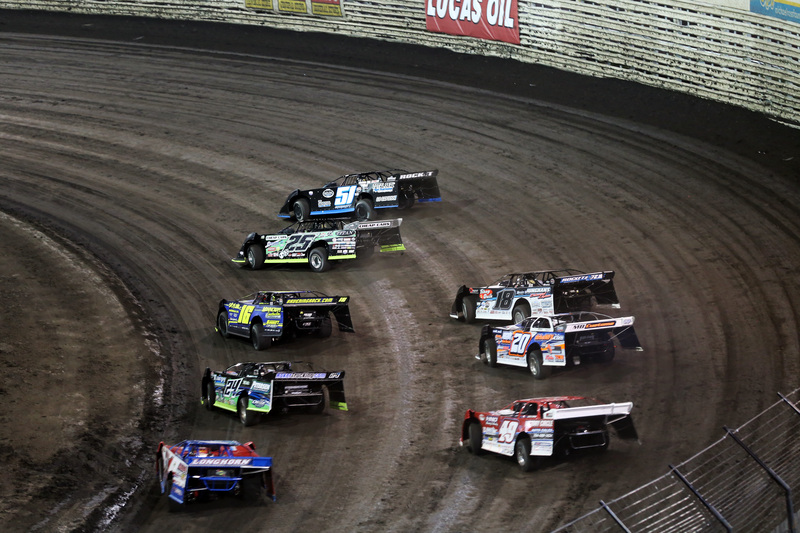 Would you want to see other dirt tracks on the truck schedule? Why are you so against a NASCAR Cup Series race on the dirt? “I don’t know really how to answer the question without making people mad,” the #42 driver concludes with a laugh from the media members. If the Cup cars can’t go to dirt tracks what’s the answer for adding new exciting elements?